The ongoing series of government-supported TV shows Homeland and Strike Back are featuring storylines that have pre-empted or reinforced aspects of the Skripal poisoning story. From assassinations on foreign soil to deadly Novichok poison, unhinged Russian hitmen to re-doubled agents, almost every element of the poisoning of Sergei and Yulia Skripal has been spotlighted as a character or plotline in the latest series of Homeland and Strike Back. Sputnik spoke exclusively with a critic of the British government’s story about the Skripals about the role of these popular TV shows in the unfolding drama in Salisbury. The sixth season of Strike Back is a joint British-American production that broadcast in late 2017 and early 2018 in the UK and recently finished its run on Cinemax in the US. Central to the plot in the first half of the season is Karim Markov, a Russian scientist who has devoted his life to developing Novichok nerve agents. 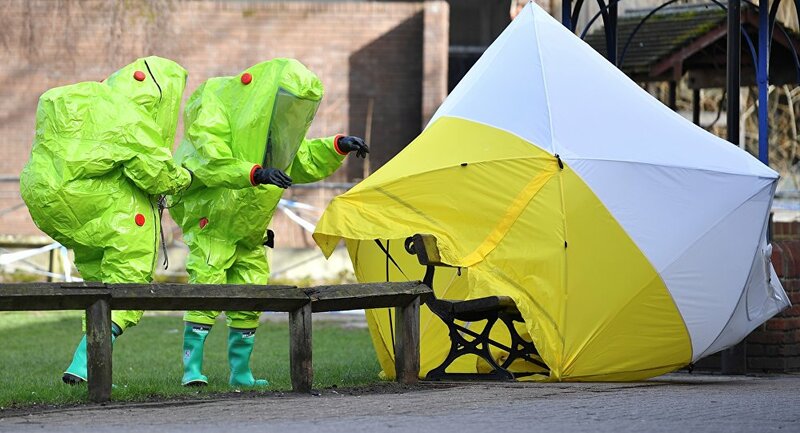 The dialogue frequently name-drops Novichok, in episodes that were shown in the weeks before the Skripals were discovered. Meanwhile, the latest series of Homeland has included characters and plot points that have chimed, week-by-week, with aspects of the unfolding media coverage of the Skripals. In the opening episode a government traitor is assassinated, poisoned with a nerve agent. While it is initially unclear who the culprits are, in episodes that broadcast on March 4 (the day the Skripals were found) and March 11 make it clear that a Russian intelligence ‘active measures’ unit are behind the poisoning. 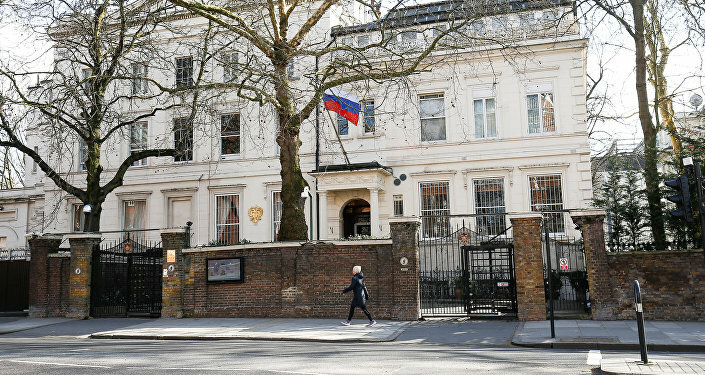 A week later and the Russian assassins were at it again, murdering their own intelligence agent who had defected to the West. In the most recent episodes an FBI agent, Dante Allen, who had been turned by Russian intelligence is unmasked by our hero Carrie Mathison, who then poisons him with a nerve agent to trick him into thinking he is going to die, and to make him confess. The episode broadcast April 8 showed Dante recovering in hospital, with the Russian assassin demanding that his superiors let him assault the hospital to get to the agent. On the same day the British media were reporting that the Skripals, who were still in hospital, were so terrified of rabid Russian assassins that they were going to be given new lives and new identities in America. Yulia Skripal has since been discharged from hospital. These curious parallels between the plots in Homeland and Strike Back and the media coverage of the Skripal poisoning drama have led some to ask whether they are functioning as government propaganda. Strike Back is based on novels by former SAS officer Chris Ryan, and Ryan along with other ex-SAS and SBS soldiers are consultants on the series, helping to train the cast in special operations. Homeland has enjoyed a close relationship with the CIA since its first season in 2010 where the producers meet with spooks before writing each season’s scripts.